Watch on Facebook Live Saturday mornings 9-11 cst where you can interact live with the show with Alex and his guests from the REMODEL ... See More REVOLUTION RADIO WORLD HEADQUARTERS! 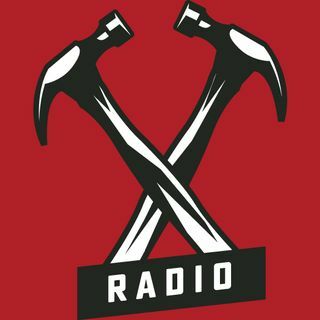 Also, follow the podcasts on Alex's blog on www.remodelrevolutionradio.com . Check out Alex's Podcast Series. Eps 129 - LED Lighting has changed the world. Eps 128 - LED Lighting has changed the world. Eps 127 - LED Lighting, where and when did it start. Eps . 123 - Getting a Remodel Loan. Eps 122 - Alex and Michael Turner pt 3.